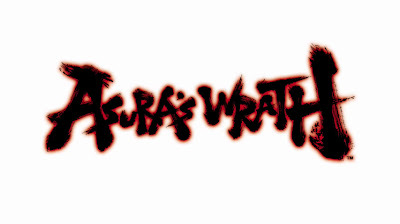 See Asura smash, crush and blow away his enemies in this awesome gameplay trailer from Comic Con 2011! See the gameplay trailer below! !